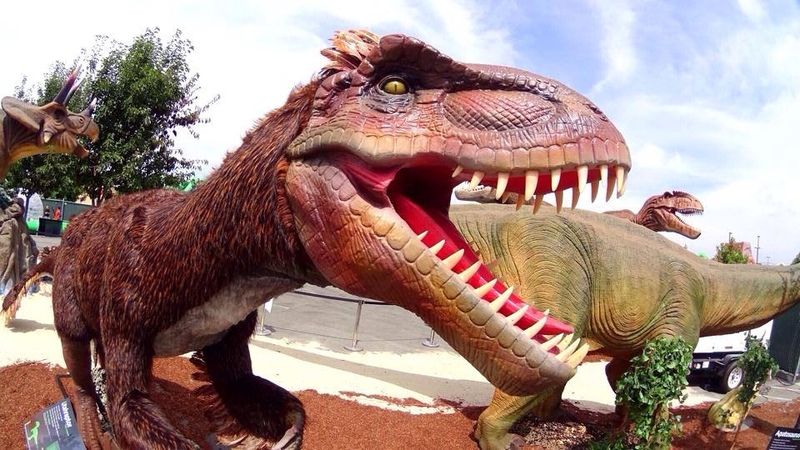 It's all about dinosaurs when this traveling exhibit comes to Arkansas Feb. 22-24. 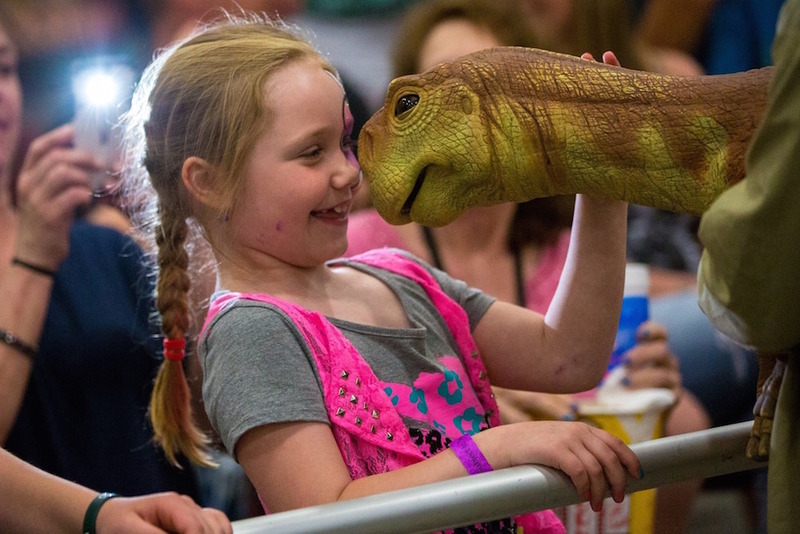 Get ready — the dinosaurs are out of extinction and they're heading toward Little Rock! Jurassic Quest: Return of the Dinosaurs is an interactive experience that takes visitors through time from the Middle Triassic to the Late Cretaceous Era with the help of more than 80 life-size, museum quality and animatronic dinosaurs. Interact with huge creatures and baby dinosaurs, learn about them and even ride a few! The event takes place Feb. 22 from 3-8 p.m. and Feb. 23 & 24 from 9 a.m.-8 p.m. at the Statehouse Convention Center. 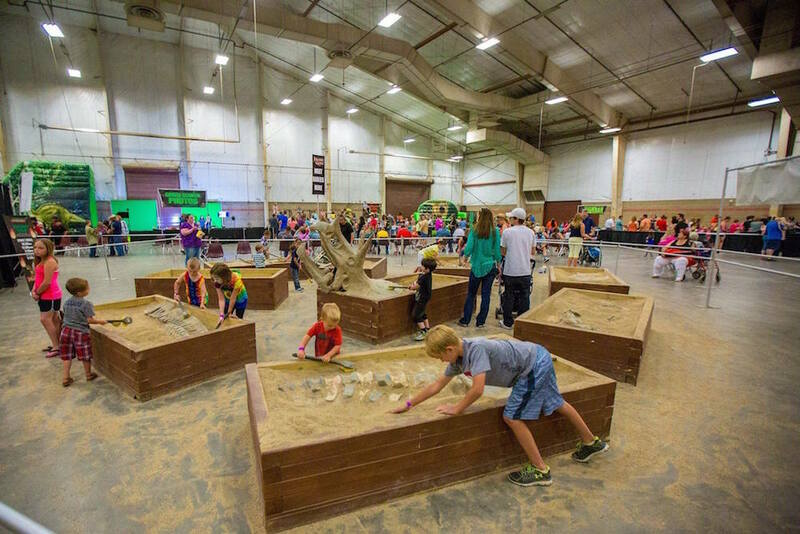 There are huge T-Rex and Triceratops fossil digs where young paleontologists can uncover dinosaurs bones, a “Dino Bounce” area with several, towering, dinosaur-themed inflatable mazes, face painting, crafts and more! Check out details on all of the attractions right here, including science stations, a bungee pull and baby dinos. Tickets for the event range from $20-$36 and are available here or at the door. For more information, visit the Jurassic Quest Facebook page or website.